The CareMate™ Resident Monitoring System is a state-of-the-art system that integrates nurse call, staffing and facility infrastructure. The heart of the system consists of a wireless sensor network and supporting hardware. 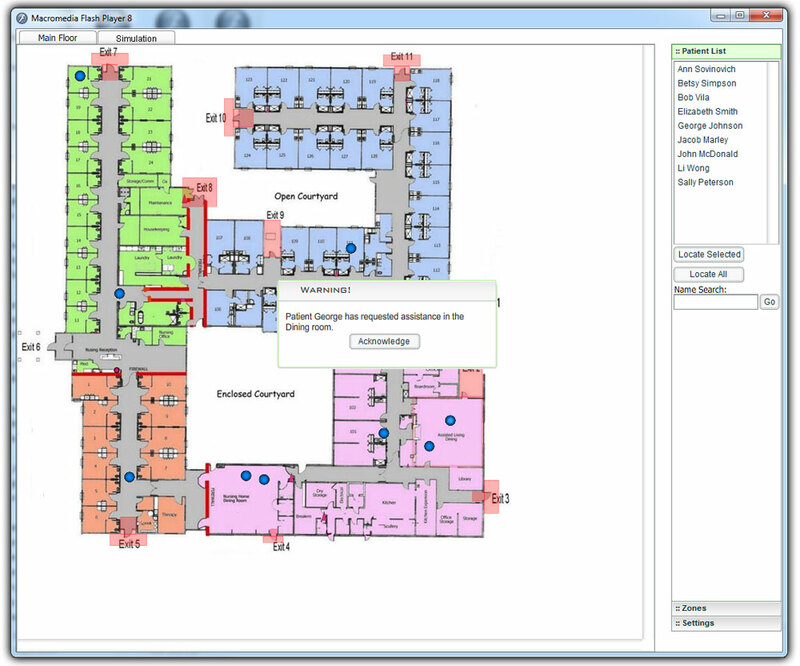 Components include positioning modules, assistance request tags, asset management tags, network module, central server and Smartphone apps. Positioning modules are designed to be plugged into existing outlets throughout the facility. This ensures no wiring or modifications are required which allows for install and configuration to be generally completed in a couple days. Residents carry an Assistant Request node and when the assistance request button is pressed, the name and location of the resident is sent across the wireless network to a monitoring or nurses station. Additionally the alert can be sent to any existing computer workstation, or Smartphone. The server hardware monitors the entire sensor network in real-time, creating a proactive monitoring network vs. the traditional reactive solutions. No more cross vendor compatibility issues. 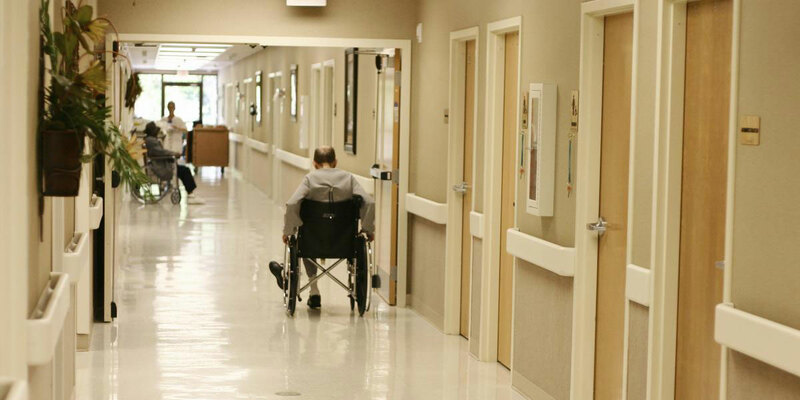 Integrate your existing healthcare systems and infrastructure together through the CareMate resident monitoring system. Maximize the capabilities of everything you have already invested in.